COMING FROM ONI PRESS IN 2019: UNPLUGGED AND UNPOPULAR! Whew! The long journey is over ( entirely my fault though). Unplugged and Unpopular, the book I’ve been drawing/ working on and off for two years, will finally be seeing the light of day in one year! Oh, and it’s written by the indomitable Mat Heagerty, edited by the verbose Robin Herrera, lettered by the punctilious Hassan Otsmane-Elhaou, and colored by the scintillating Mike Amante. I can’t wait for this book! Special Thanks to Deb Aoki and Brigid Alverson for openeing the doors! 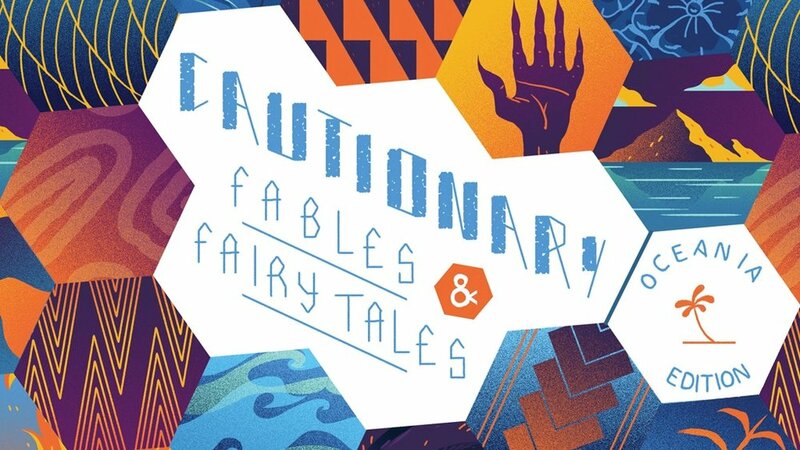 Paolo Chikamco and I contributed a story to an anthology called Cautionary Fables and Fairytales: Oceania, a collection of regional myths retold! Our story's on the steampunk/ science fiction-y side, so I hope you'll join us for the ride! Here's a link, click on the miage to check out the Kickstarter. FOR JUST FIVE US DOLLARS you can purchse a digital copy of the book! I've just submitted a pitch I've been working on for ten years! I'm not the fastest draw on the block, unfortunately. Oh well, let's hope this gets the ball rolling! On with the future. I've been working on a comic pitch story that involves unicorns. It's been in the oven for almost five years, and I'm really itching to finish it and send it off to wherever it may land. Originally my unicorn designs were the generic white horse. The pitch was quite a bit different then- barely a pitch, in fact: more a powerful series of images in my mind. Those images- of a warrior girl and her unicorn- would not leave my mind. They were occasionally pushed to the side by other ideas, but they lingered and clamored for attention. Anyway, to the matter at hand: I stumbled across Yoshimasa Tsuchiya's scultpures on Twitter one day, and it absolutely changed the trajectory of the story and image in my mind, and I'm currently digesting him as a major reference. Google him, you'll be amazed. His creature scultures have an ethereal grace that I wish I could capture. So appropriate for unicorns- or as he more commonly makes, the kirin/ kilin ( the Eastern unicorn). So, here are one of my unicorns as he stands right now. 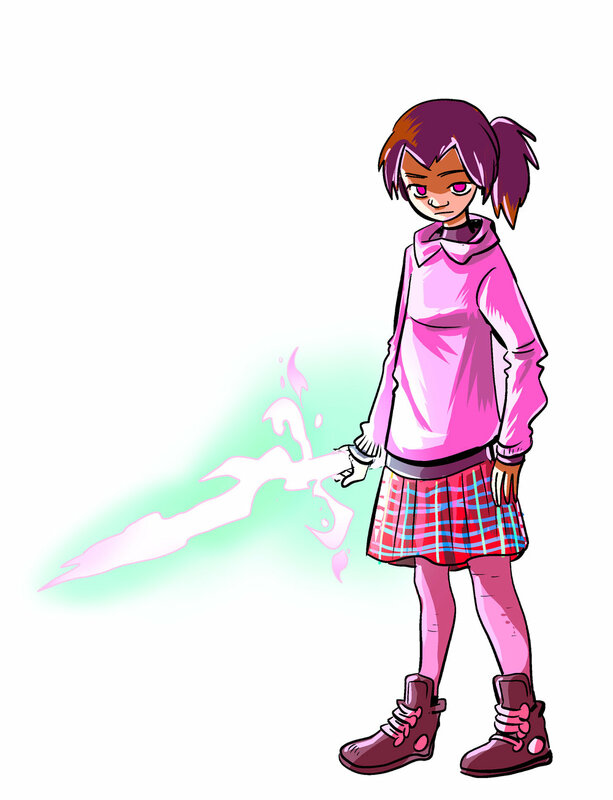 When I finish the pitch, I'll tell you more about the design changes and how they influenced the story. Summer's rolled in early, which means Marvel movie season is upon is, which means I get to trot out this old chestnut! Let's all try to have a safe and fun season! Falcon, Captain America, and the Winter Soldier seem like they're doing just that already.